He was known as one of the strongest — most powerful wrestlers in history. Billy Jack Haynes has a story to tell and he’s on the personal appearance tour appearing at conventions and various wrestling events. 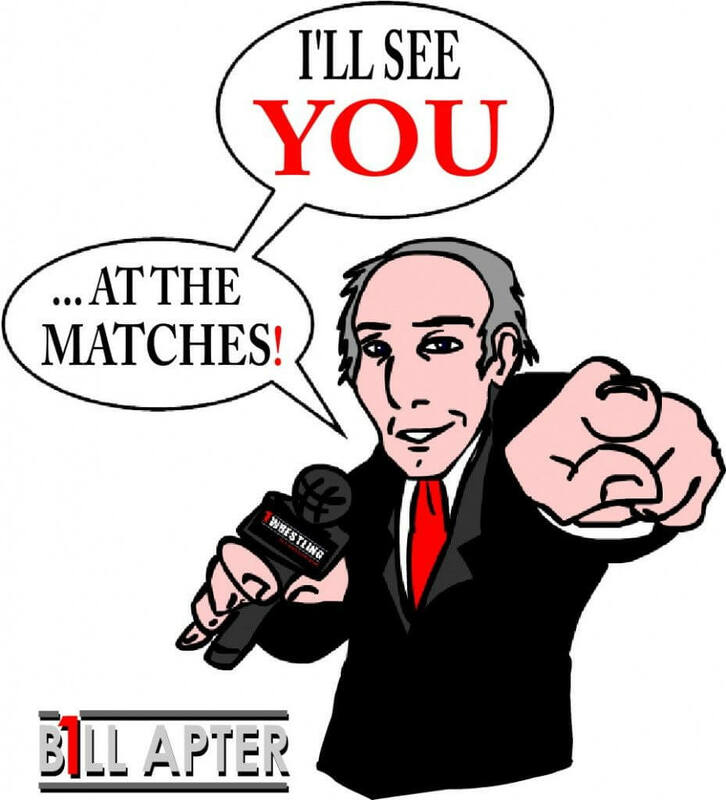 Bill Apter caught up with him at Bud Carson’s “March Madness” convention on March 10, 2019 and here is the result of that APTER CHAT.